Are you Starting your Day Correctly? Breakfast, for years people have been saying it is the most important meal of the day. We don't differentiate at MPT; we think they're all important. However, breakfast, or that first meal of the day, is essential in helping your body ramp up that metabolism for the coming day. Many people skip breakfast, and we see this often manifest itself in people "making up" for that missed meal by eating quick, carb-loaded junk in the mid-morning or early afternoon. This picture is of head trainer Travis’ breakfast. Eggs, veggies and grapefruit. The eggs are rich in protein and good fats, the veggies are a good energy source and the grapefruit is a low GI fruit that will help shuttle the food and nutrients around his body. 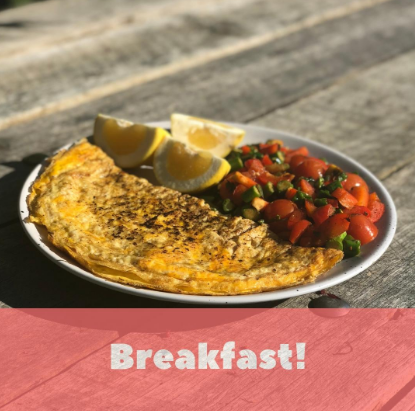 Many people will not eat their breakfast citing reasons such as not being hungry; this is completely normal, and although true, may need to change in order to help your body metabolise food better. Frequency is important when you eat, as the foods you are eating need to be distributed around your body in order to deliver the nutrients necessary for optimising everyday life and also maximising our training. You would be amazed at how many people train really well, yet eat below par. Unfortunately, training hard and eating less than optimally will see your results, and almost definitely, your motivation, suffer. It is essential to understand the link between training hard and optimising your training. Training hard is great; however, without great nutrition and sustainable habits, each coming year will see our body look and feel less and less vital. If you aren’t eating it, start tomorrow with breakfast; you will thank us for it. 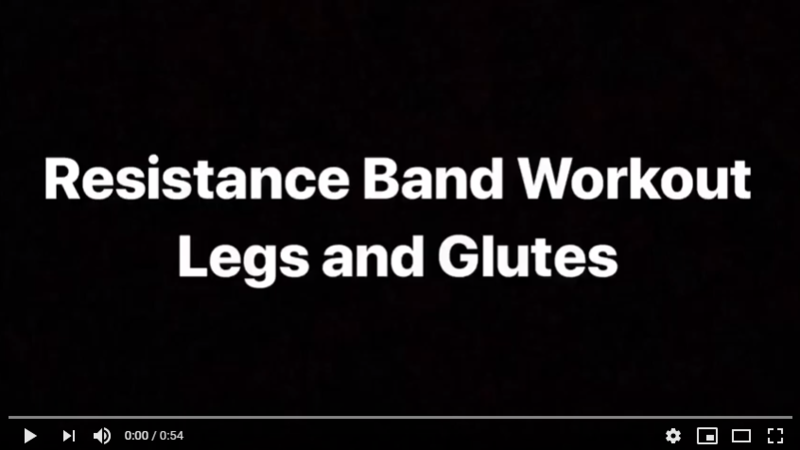 Here's a glute workout that you can try at home. Make sure you get breakfast in.... even if you don't want to.